Time to try another classic cocktail as we learn How To Make a Perfect White Lady Cocktail. Find out everything you need to know about this great cocktail including a brief history. 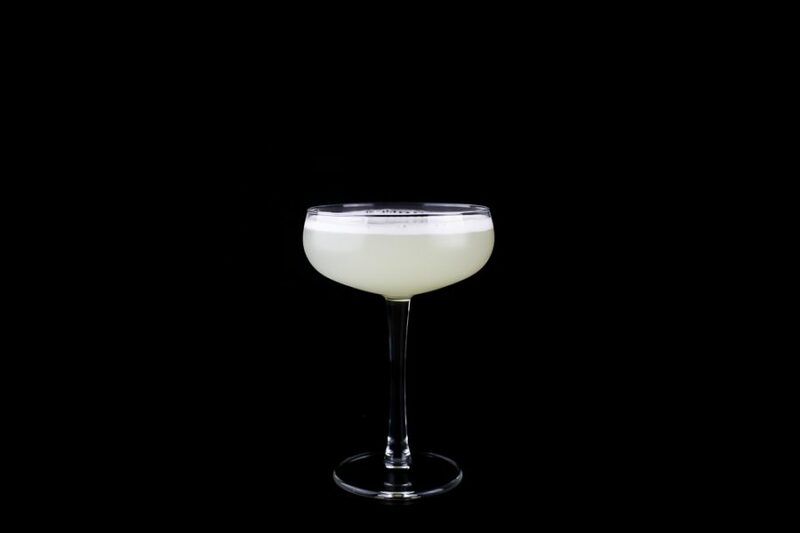 A perfect White Lady Cocktail. You know you want one right? Luckily like many other classic cocktails, you’ll master this one in minutes. Four ingredients, where one is optional, a shake with some ice and you are sitting in the shade on a hot summer’s day, sipping. Enjoying life. That doesn’t sound so bad, does it? Besides being easy to make it is a delicious drink that uses only four ingredients, and that’s if you decide to use egg white which is optional. Besides that, there’s only Cointreau liqueur, gin, and lemon that is used in this cocktail. 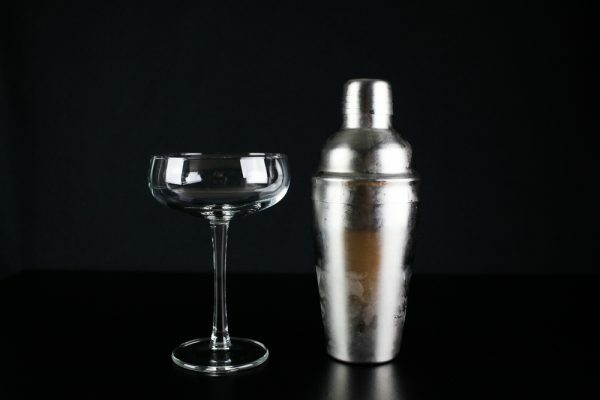 Before we start shaking those cocktails, let’s take a brief look at the history of this cocktail. 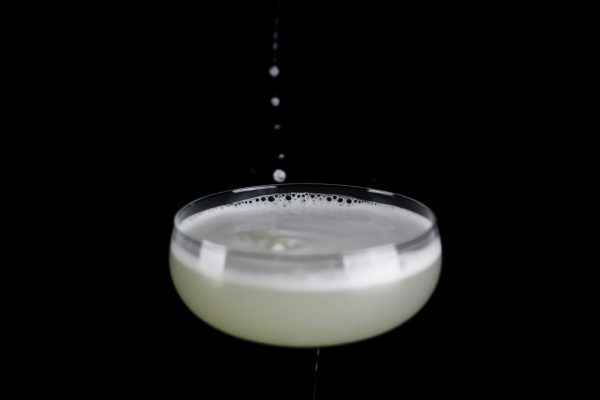 There are two stories about where the White Lady Cocktail was invented. The earliest claim that it was invented by bartender Harry McElhone while working at the Ciro Club in London, in 1919 supposedly. Trouble is the drink was not the same. It had Crème de Menthe, Triple Sec and Lemon juice. He eventually swapped the Menthe for gin but by 1919 I think it’s unfair to give him full credit. 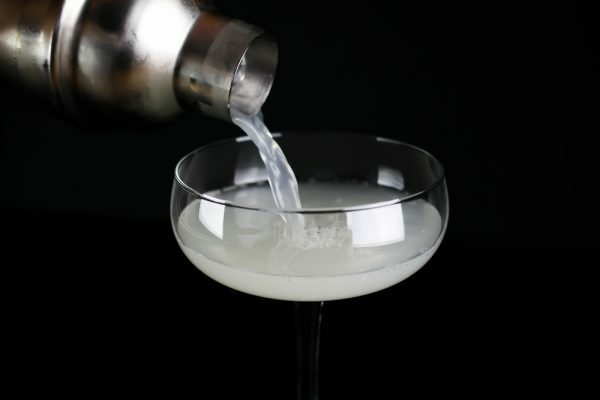 A recipe for the White Lady Cocktail was also published in The Savoy Cocktail Book in 1930, there created by Harry Craddock. 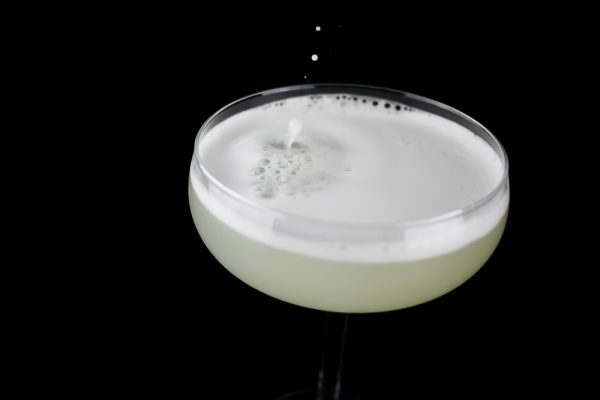 He used more gin and added the egg white which gives the drink its frothy top and a smoother taste. Origin stories on cocktails are always tricky, who’s to say who came up with something first. Often the creators are credited by publishing the recipes in a book, but we all know that drinks have often been made long before that happens. Luckily, the drink tastes just as good no matter who came up with it, now let’s make one. This recipe comes in parts, so make it as big or small as you like. Add all ingredients to the shaker, add ice and shake for 30 seconds. Then strain the cocktail into a Martini glass. Serve.